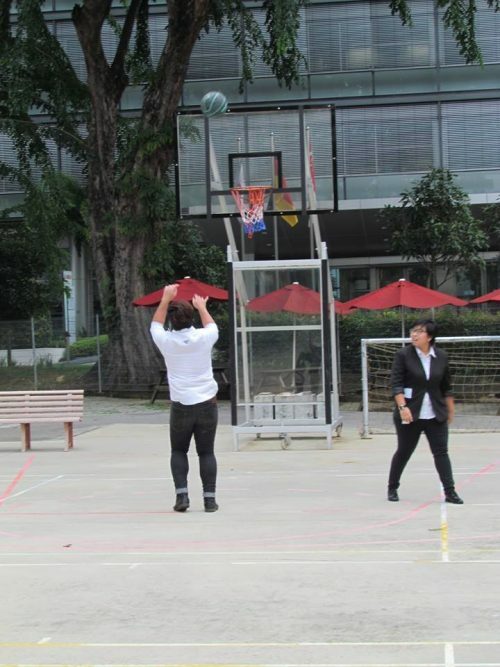 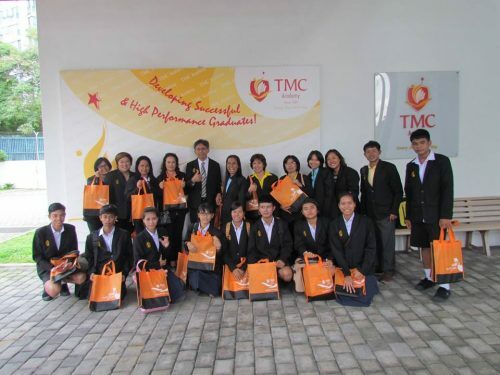 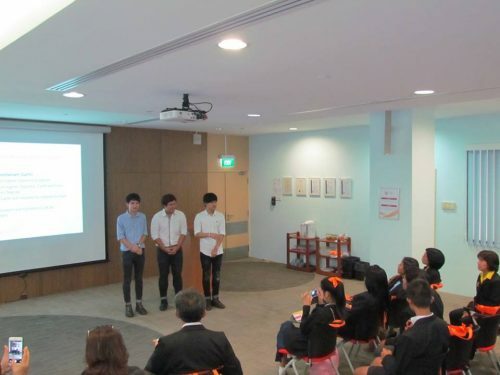 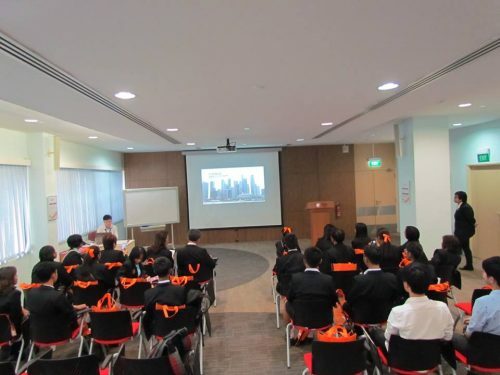 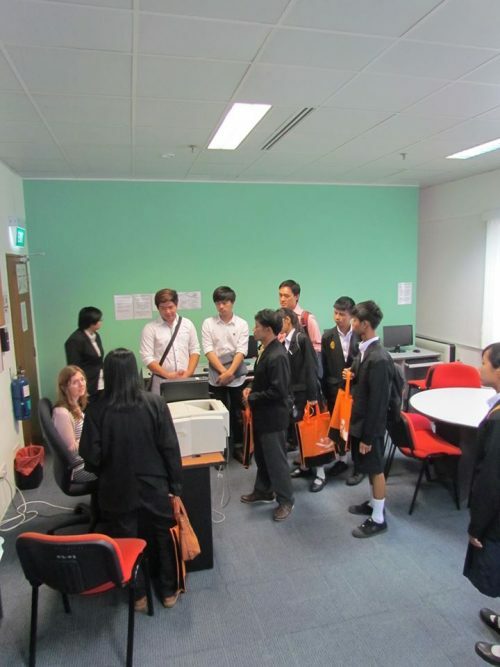 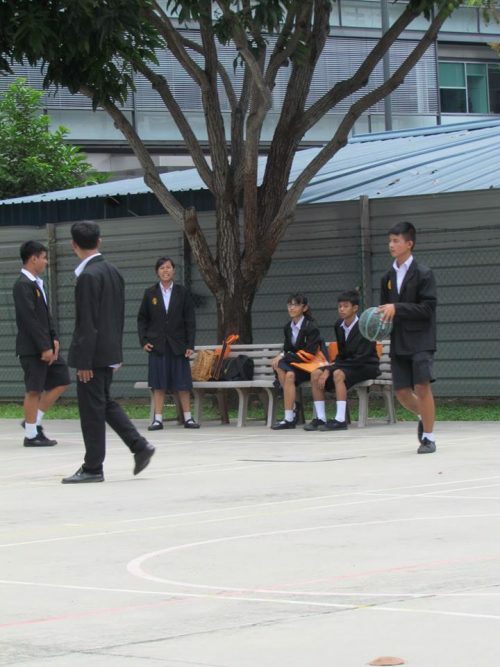 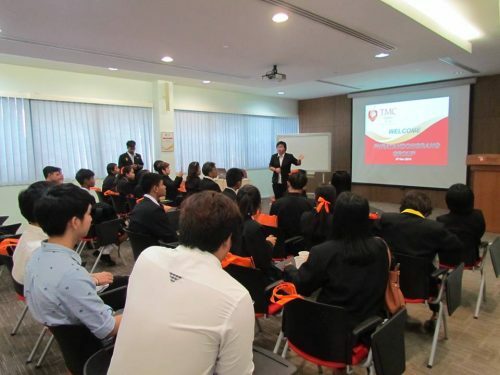 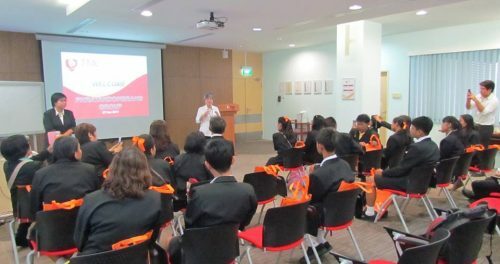 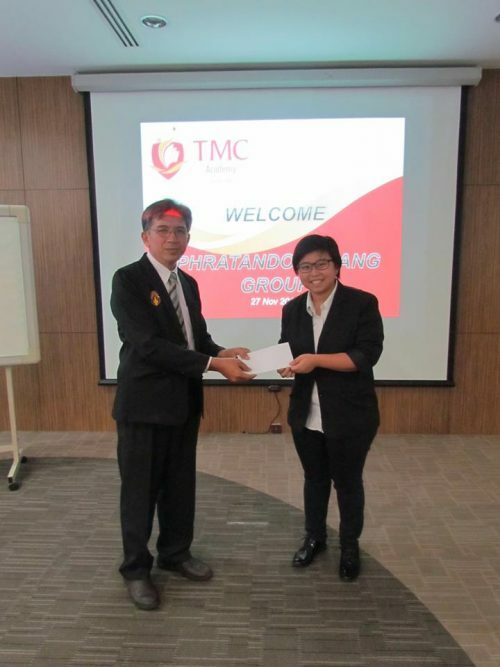 A group of visitors from Thailand visited TMC Bishan Campus. 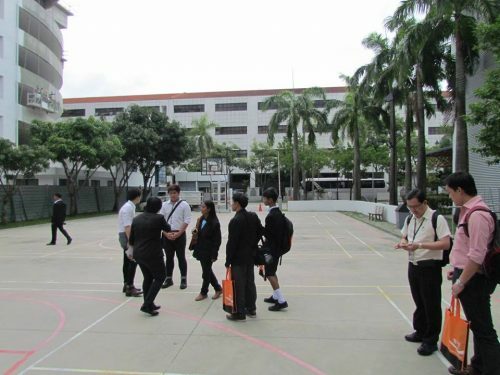 They toured around the campus to look at our facilities. 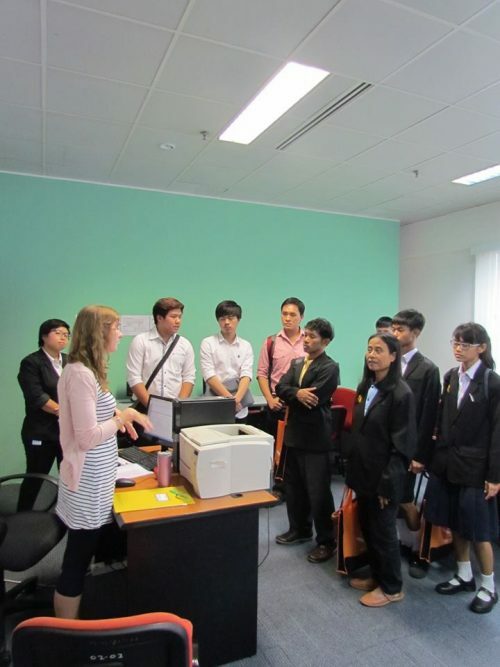 It was an enjoyable and fruitful trip for them.